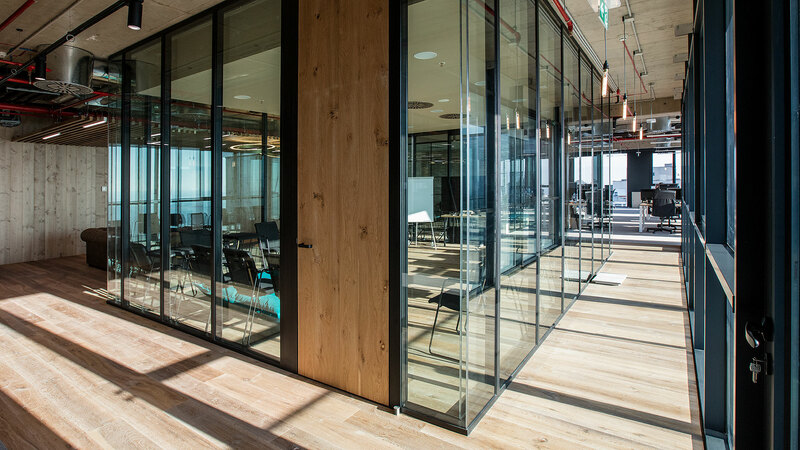 Harnessing innovation in architecture, building technology and workplace design, BSR Building II delivers an environment designed to unleash business potential for its tenants. 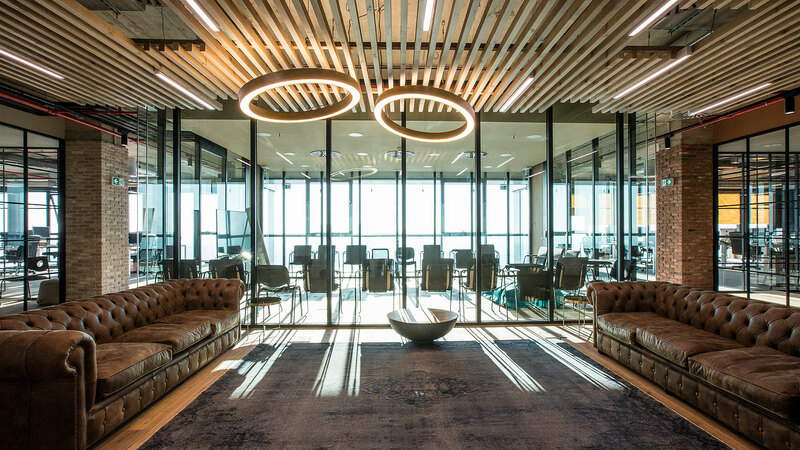 Understanding modern business needs, our new office tower makes the connection between work, place and space. With floorplate of 1,500 sqm, over 11 floors, we can give occupiers the efficiency and flexibility they need. 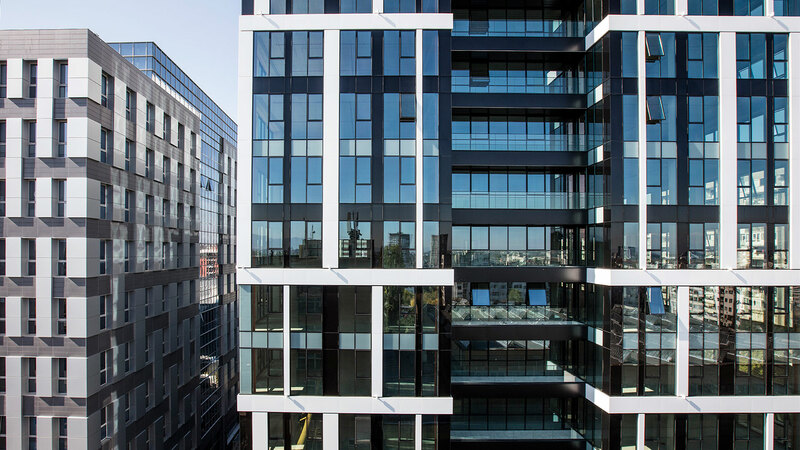 The building is located in an area that is being transformed and energised, offering vibrant new amenities and outstanding connections to the rest of the capital and beyond.